Rapid Organic has vast experience of organic cultivation, certification and documentation. 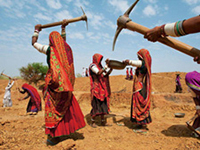 We are also holding certified land with diversified cultivation areas in India. We welcome interested customers with specific products for cultivation, organic certification and if require processing at our certified plant, to produce Organic certified finished products. 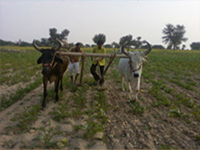 Our cultivation is enriched with varied range of climatic and soil conditions, enabling us to cultivate various products as per their climatic requirements. Our products range includes various essential oils, floral basket, medicinal herbs, spices and oilseeds. 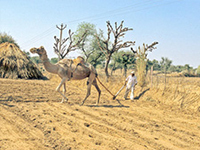 We have our organic certified land in foot region of Rajasthan. We have skilled field officers and technical staff involved in all the aspects of Organic cultivation and certification.